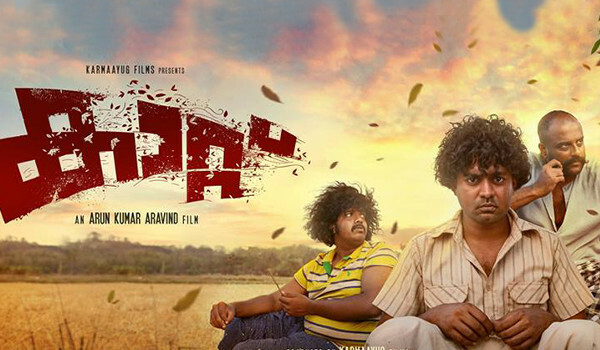 Asif Ali-Murali Gopy starrer Kaattu has been generating sky-high expectations among movie buffs. Produced under the banner Karmayug films, Kaattu is scripted by Padmarajan's son Anandapadmanabhan. Director Arun Kumar Aravind who has directed some highly acclaimed movies such as Cocktail, Ee Adutha Kaalath and Left Right Left, is making a comeback now with this revenge drama. 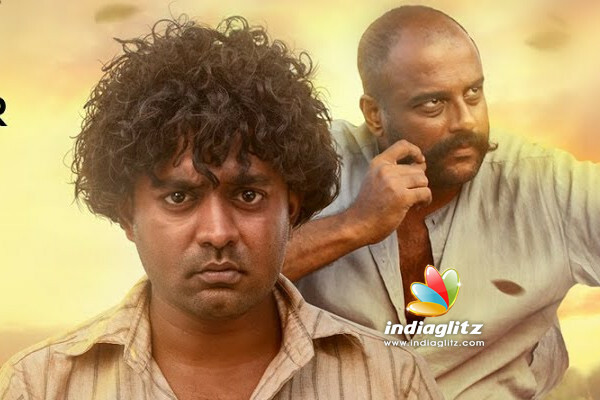 In the movie, Asif Ali will be seen essaying a character named Nuhukannu and Murali Gopy will appear as Chellappan. Kollywood actress Varalaxmi Sarathkumar plays the female lead, named Muthulakshmi in the movie. Kaattu will be one among the major releases of the upcoming Pooja season and the makers have locked September 28th as the release date of the movie.